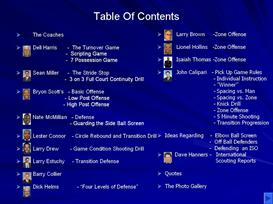 This is an e-book that contains a wealth of information on Coach Walberg's system of dribble drive offense. Over 150 pages on one eBook that contains all the breakdown drills for this offense. This is the same offense that John Calipari used at Memphis this season to reach the National Championship game. 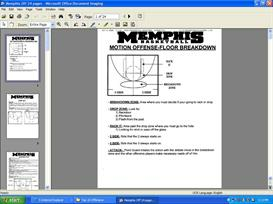 It includes all of the notes, diagrams, build up drills, breakdown notes, and full court press philosophy to help implement this system. It also includes a section on set plays to use in this offense. A great package to understand this new style of offense. Go to www.basketballcoachesclub.blogspot.com for more information.